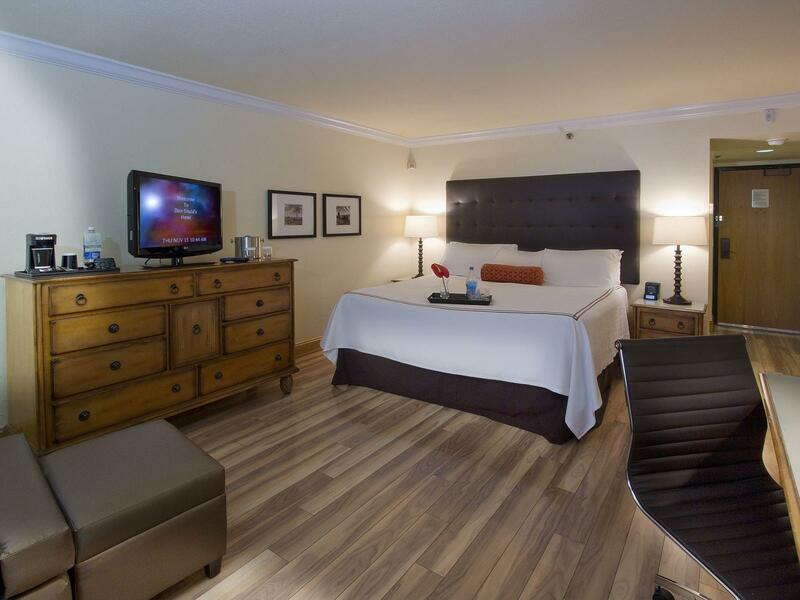 More than just a hotel, Shula’s Hotel and Golf Club in Miami Lakes is a destination designed for the business and leisure traveler alike. 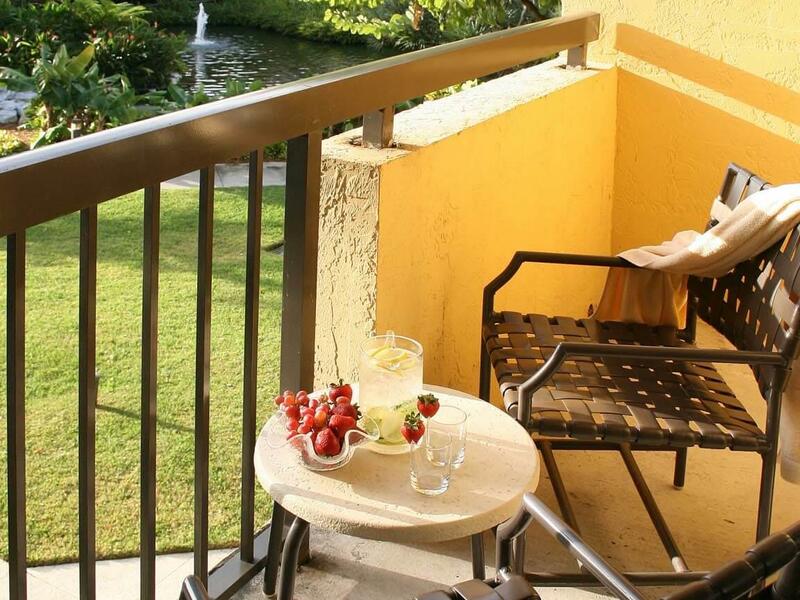 As one of the last independent Miami Florida resorts, our focus is to provide simply great service in an upscale ambiance. 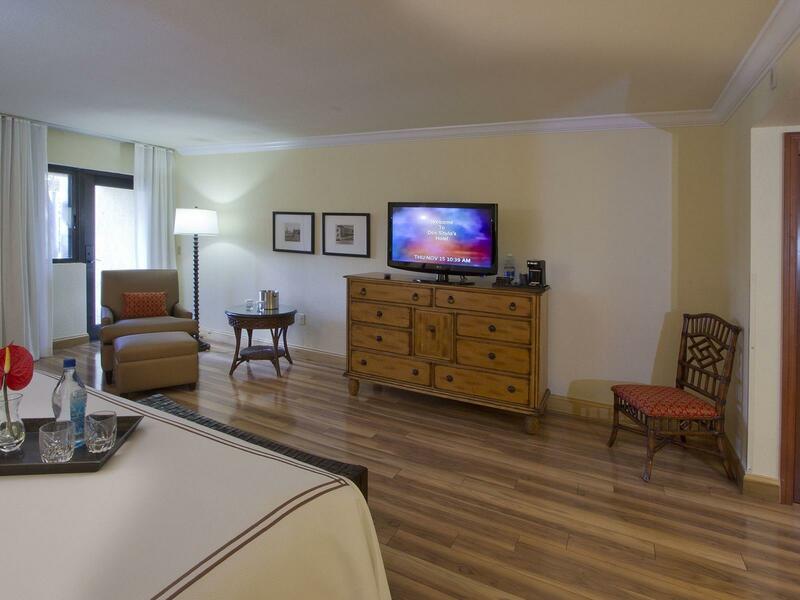 We have been welcoming guests for over 45 years and pride ourselves on creating raving fans, one guest at a time. With our commitment to “Raving Fan” hospitality, we promise a level of service and attention that is twice as good as our competition. 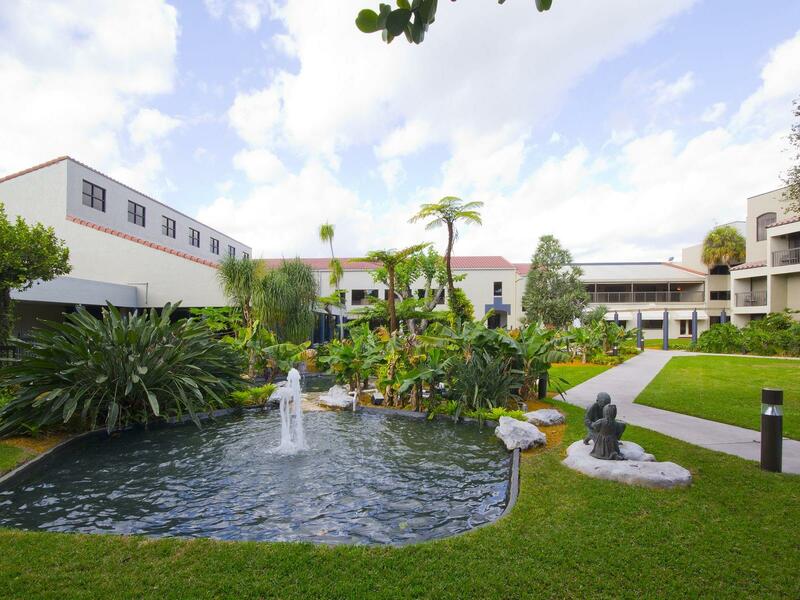 Nestled amidst the tree-lined canopies and tropical landscapes in the quaint town of Miami Lakes, Shula’s Hotel & Golf Club is just minutes from downtown Miami, Miami International Airport (MIA) and Fort Lauderdale International Airport (FLL). 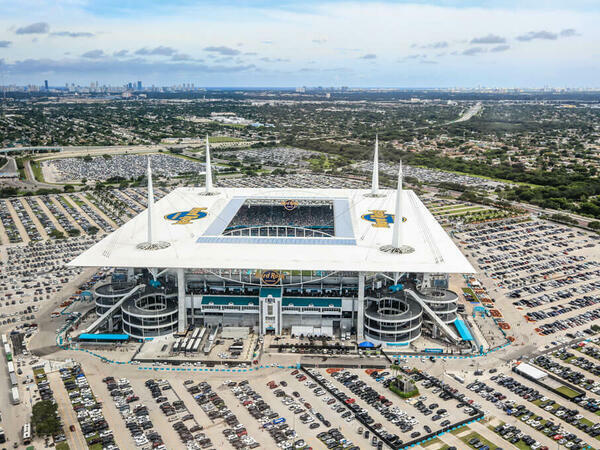 Many popular sites and attractions such as South Beach, Hard Rock Stadium and Fort Lauderdale are located within close proximity. The hotel owners and operators, the Graham family, have been a part of Miami’s history since 1920. 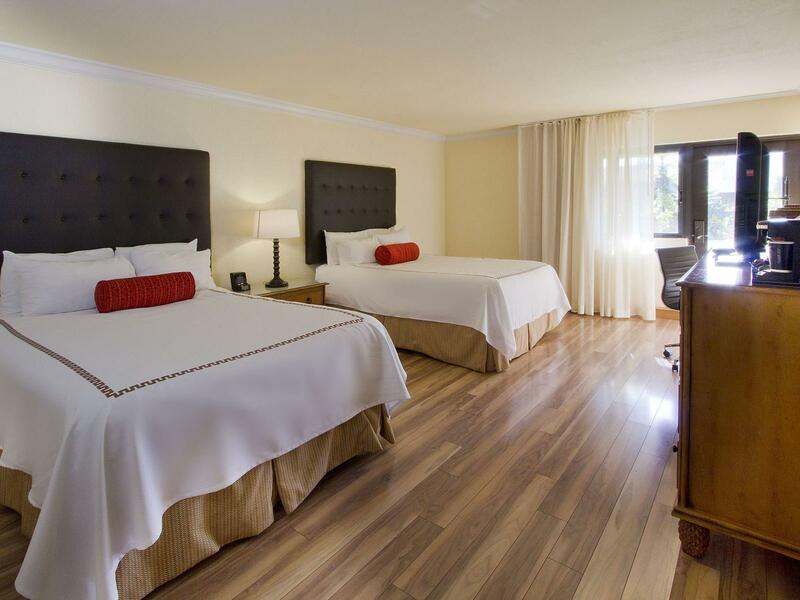 Together with Miami Dolphins’ legendary Hall of Fame coach Don Shula, we welcome you to experience a piece of Miami history combined with contemporary Florida style and modern amenities. Enjoy daily breakfast for two at Shula's Steak 2, one $25 certificate to the Original Steak House, one round of golf per person for up to two guests per night on Shula's Senator Course, $10 off at the Spa at Shula's, and unlimited use of Shula's Athletic Club. Shula's Romance package includes Junior Suite accommodations, daily continental breakfast for two at Shula's 2 Steak & Sports, one $25 Steak House certificate, one amenity of strawberries & champagne delivered to guestroom on arrival date, and a 1pm late check-out. Must sign up in order to unlock special rates. Guest must stay a minimum of three consecutive nights. Discount will apply for every three nights. Restrictions and black out dates apply. At Florida’s most celebrated steakhouse, you’ll enjoy the biggest and best in steaks, seafood and much more. 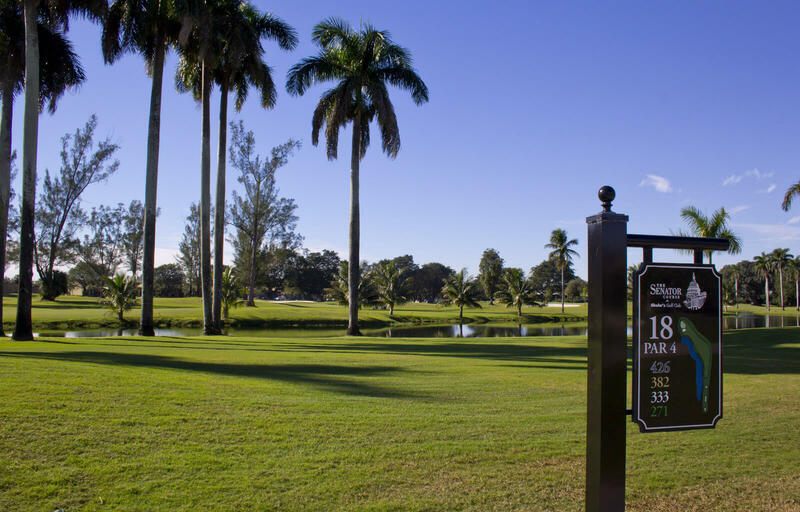 Located in Miami Lakes, Florida just a short distance from Miami International Airport and Fort Lauderdale International Airport, Shula’s Hotel and Golf Club is one of the premier venues for social events, meetings or conferences. 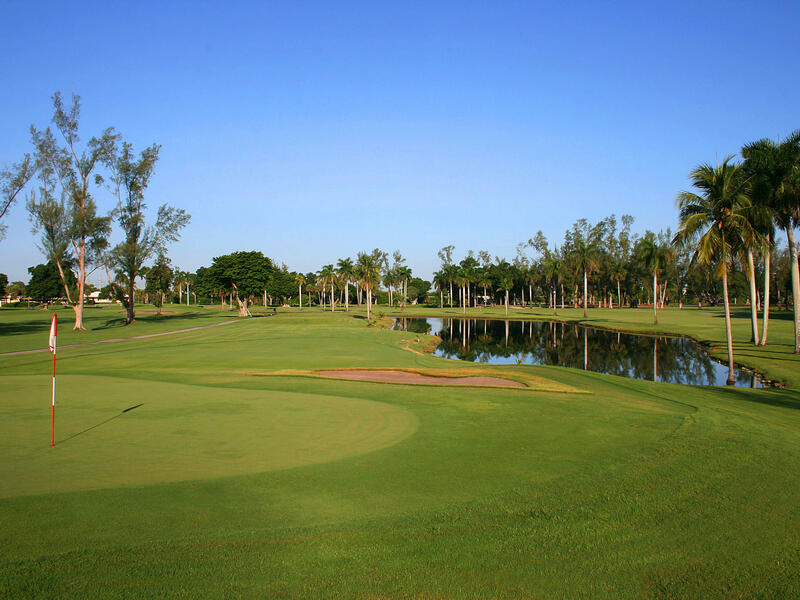 No matter what time of year you visit Shula’s Hotel and Golf Club, you’re sure to find a wide array of events, both at the resort and throughout Miami. From holiday celebrations and seasonal festivals to religious holidays, sporting events and more, the best happenings in Miami Lakes are only moments away.